Are you looking for a way to get exceptional results from your folding and print finishing machines without the hassle and expense of using separate operations? Get the highest quality creasing and print finishing results from your equipment, thanks to our patented range of more than 400 different rotary creasing, micro-perforating and cutting products. 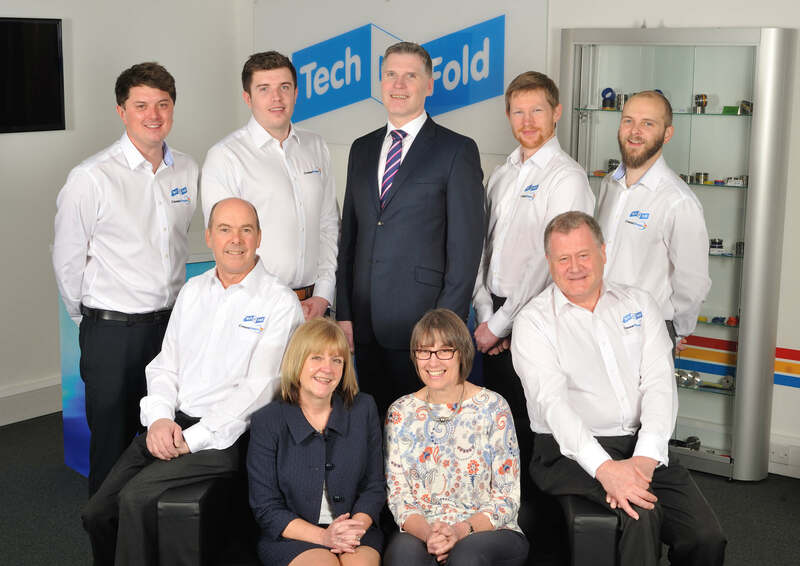 Tech-ni-Fold is home to the most skilled creasing and print finishing specialists. Our world-class team has been revolutionising the industry with its market-leading expertise for more than 15 years. 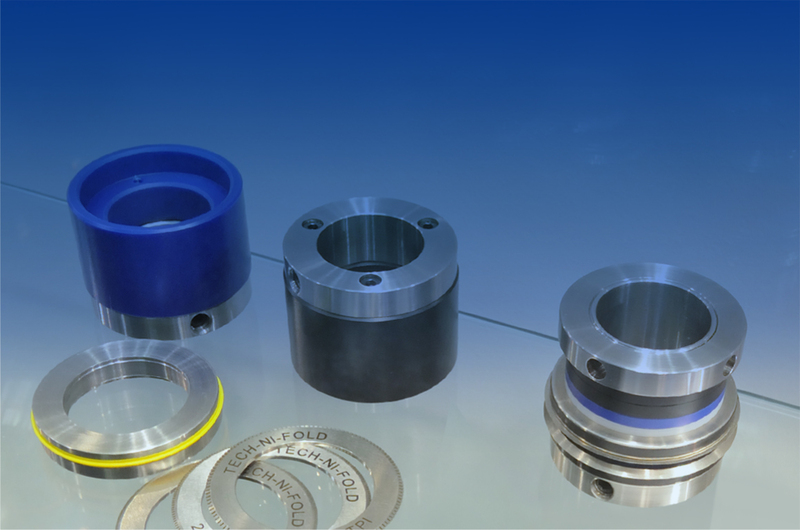 Combining significant industry experience with the most innovative product designs, our specialists can help you improve the quality of your work while eliminating common finishing problems. “The Micro-Perf tool from Tech-ni-Fold has been an essential part of our finishing operation for many years now. “It has replaced all such devices that came before, simply because it produces a much better result. The perf lies flat, meaning there’s no bulking up of sheets when we stack them up for other finishing processes.